Delve into the biographies of Tsongkhapa, Khedrup, and Jetsunpa. In Authorized Lives, Elijah Ary, former Geluk monk, recognized tulku, and Harvard-trained scholar, looks at various commonly accepted conceptions of Tsongkhapa's biography. He demonstrates how these conceptions evolved in the decades after his death. 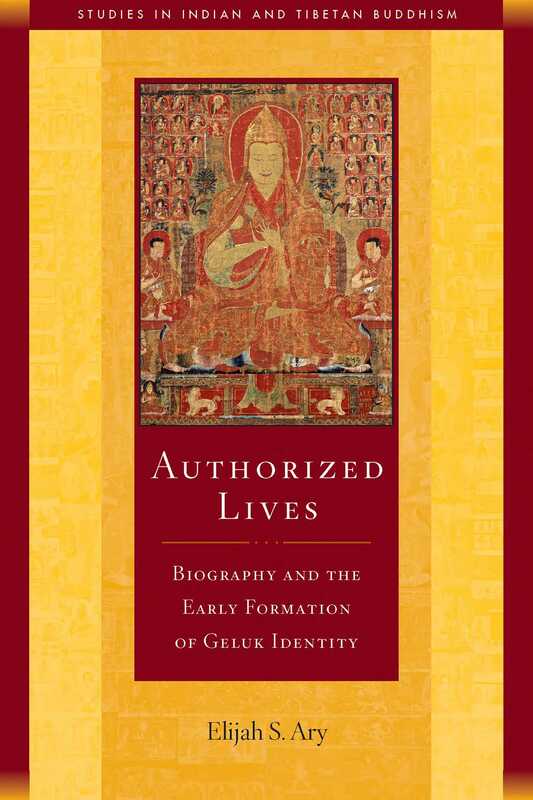 Authorized Lives is the first work devoted to early Geluk history and to the role of biographies in shifting established lineages. As the dominant tradition of Tibetan Buddhism that provides the intellectual backdrop for the Dalai Lama's teachings, the Geluk lineage traces its origins to the figure of Tsongkhapa Losang Drakpa (1357-1419). Gelukpas today believe Tsongkhapa is a manifestation of the bodhisattva Manjushri and revere him with his two heart disciples, Gyaltsap and Khedrup. But as Elijah Ary, a former Geluk monk and Harvard-trained scholar, points out, both of these conceptions of Tsongkhapa arose many decades after his death. Delving into the early Geluk biographical tradition, Ary follows the tracks of this evolution in the biographies of Tsongkhapa, Khedrup, and the influential early Geluk writer and reformer Jetsun Chokyi Gyaltsen.